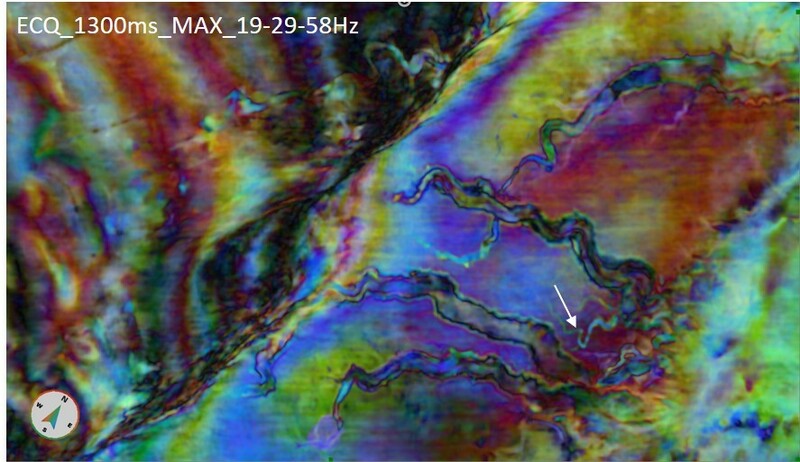 This blog post shows how to calculate a pseudo relief attribute volume using GeoTeric. 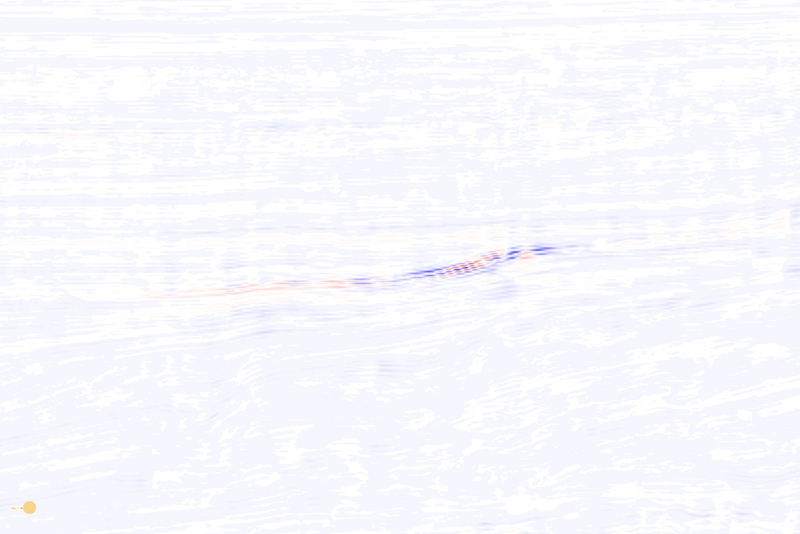 The pseudo relief attribute gives a topography-like representation of the data, where the interpreter might have the feeling of looking at an outcrop instead of looking at seismic data. GeoTeric offers a number of workflows that allow a QC of the phase alignment between multiple volumes. 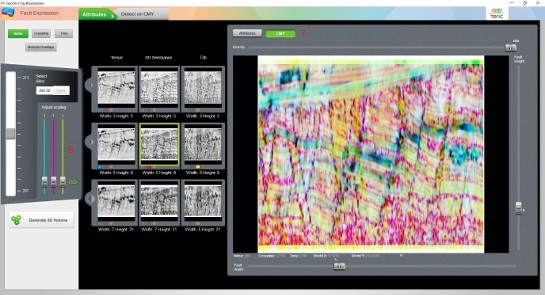 These workflows can be used to analyse the similarity between angle stacks or 4D vintages. This enables the user to assess the phase alignment of the data to ensure an accurate analysis of the data. Visualise the attribute and optimise the colour bar compression. Bear in mind that the colour compression cannot be modified once the volume combo has been produced. Look at the Maximum value under proprieties and write it down. This is the last part of our series on AVO screening in GeoTeric. The other parts can be found here: part 1 , part 2 , part 3 , part 4 . Scaled reflectivity is a volume that results from a rotation of the gradient-intercept crossplot using a certain χ angle. If the right χ angle is used, it will highlight fluid effects. We covered how to create the Gradient and Intercept volumes in part 3. Gradient and Intercept volumes can be generated from the angle stacks as discussed in Part 3. The Gradient and Intercept volumes can be combined in a number of ways to generate different AVO attributes, such as AVO Product or Reflection coefficient difference. 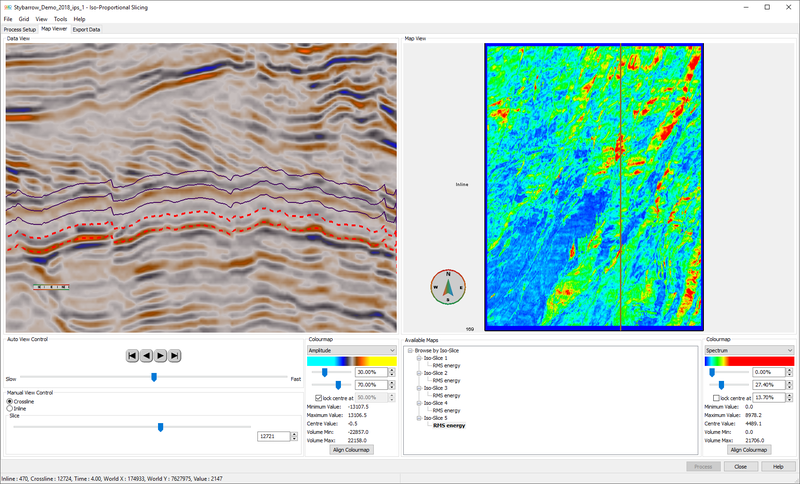 GeoTeric's colour blending and volume comparison capabilities can be used very effectively to screen for AVO anomalies and get an initial understanding of areas where you want to focus on for a more detailed AVO analysis.